As the boundaries between life online and offline break down, and we become seamlessly connected to each other and surrounded by smart, responsive objects, we are all becoming integrated into an “infosphere”. Personas we adopt in social media, for example, feed into our ‘real’ lives so that we begin to live, as Floridi puts in, “onlife”. Following those led by Copernicus, Darwin, and Freud, this metaphysical shift represents nothing less than a fourth revolution. “Onlife” defines more and more of our daily activity – the way we shop, work, learn, care for our health, entertain ourselves, conduct our relationships; the way we interact with the worlds of law, finance, and politics; even the way we conduct war. In every department of life, ICTs have become environmental forces which are creating and transforming our realities. How can we ensure that we shall reap their benefits? What are the implicit risks? Are our technologies going to enable and empower us, or constrain us? 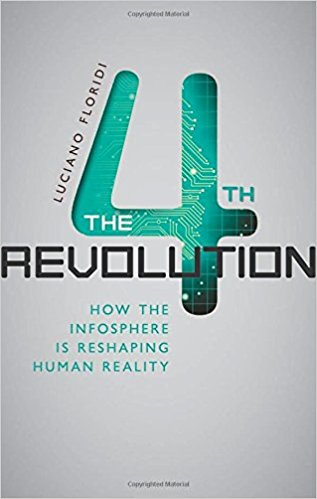 Floridi argues that we must expand our ecological and ethical approach to cover both natural and man-made realities, putting the ‘e’ in an environmentalism that can deal successfully with the new challenges posed by our digital technologies and information society. 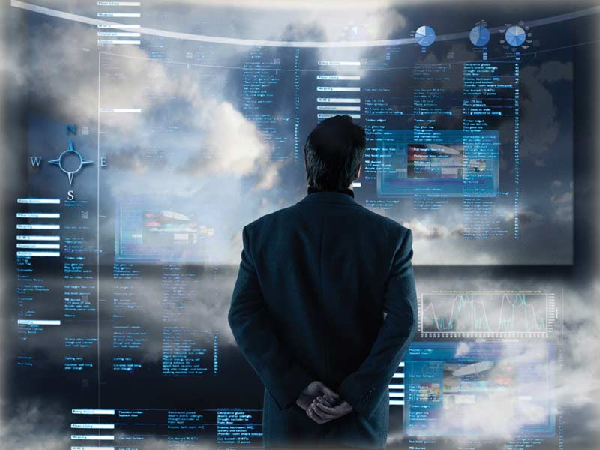 For those intertested in delving a bit further into some the issues that concern this new horizon of concern, see our Thinking about Cybersecurity: From Cyber Crime to Cyber Warfare page.